Want to buy a pair of Aulora Pants with Kodenshi and have it delivered to Penang? The buying process is very simple. First, determine your pants size. Take the measurement of your waist and hip. Height measurement is not necessary. Use the pants size chart below as a guide. Don’t worry if your body measurement doesn’t fit the sizes above because the pants is stretchable. As long as the measurements are within range of the sizes, it will fit your body. Do you know what now there is a new pants design for men? Yes, the new design was launched back in mid July 2018. The pants design for men is thicker compared to the women’s design. 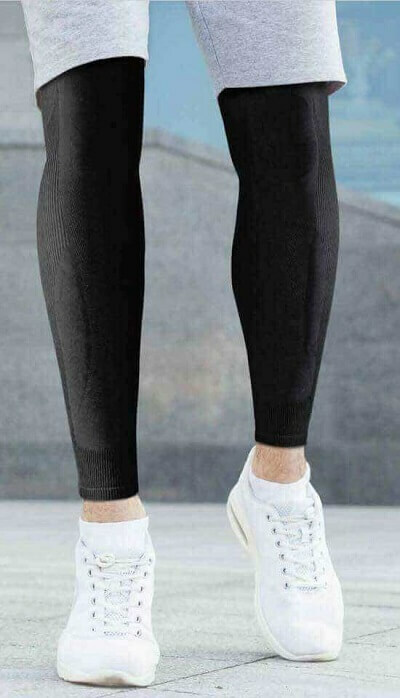 If you are an active sports person, the pants will be an excellent workout gear. The pants brand owner is BE International Marketing. It is a licensed direct sales company located in Shah Alam, Selangor. If you want to order the pants online, you will need to register as member with the company. To register as a member, you will need to be sponsored by an existing BE International Independent Business Owner (IBO). The IBO will help you to create your member’s account online. After your account has been created, you will have your own IBO number and password to log into your member’s dashboard. Inside the member’s dashboard, you can place your order for the Aulora Pants. For orders above RM300, the delivery charge within Malaysia is free. The pants will be delivered to your location in Penang within 4 – 6 working days.